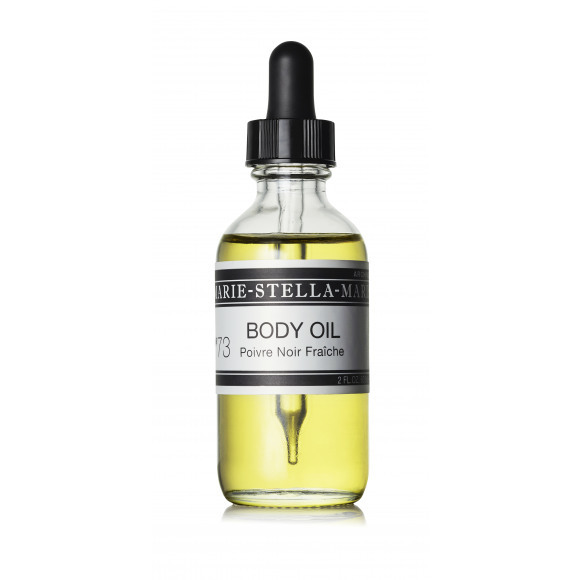 A 100% natural oil to nourish and hydrate the skin. 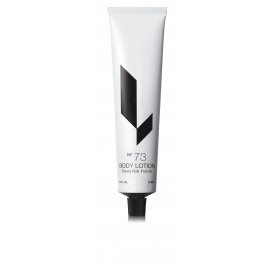 Elasticity will be restored and skin will feel silky soft and smooth. 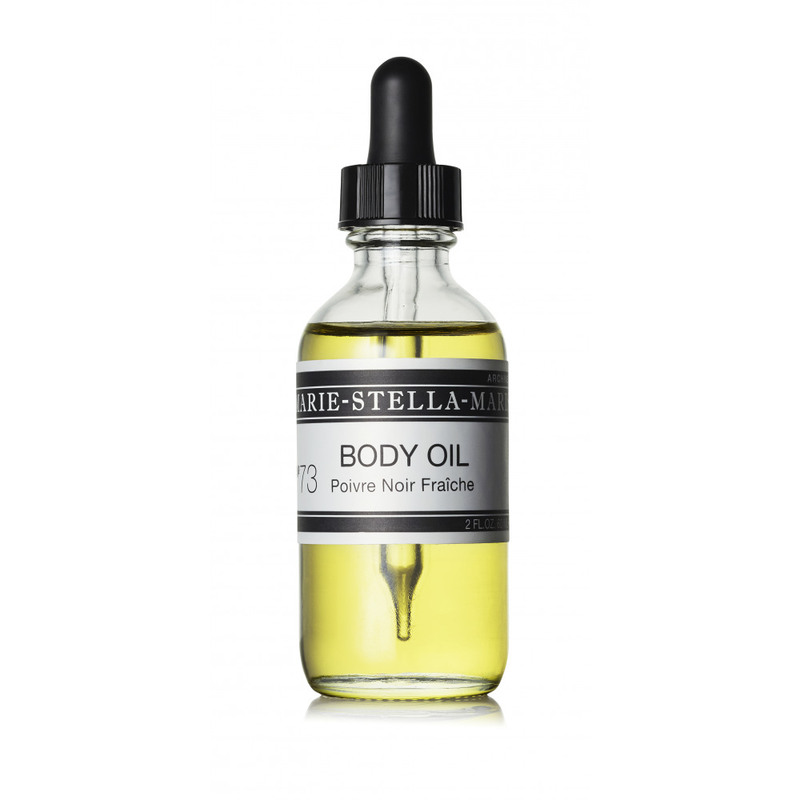 With extracts of geranium, black pepper, sweet almond oil and jojoba oil. Absorbs quickly and is suitable for normal to dry skin.